A multi-width visual featuring stylishly varied full 8” and split 5” and 3” planks, Keystone Oak is elegant vintage personified. It’s inspired by the look of milled lumber and the answer for any remodel project. 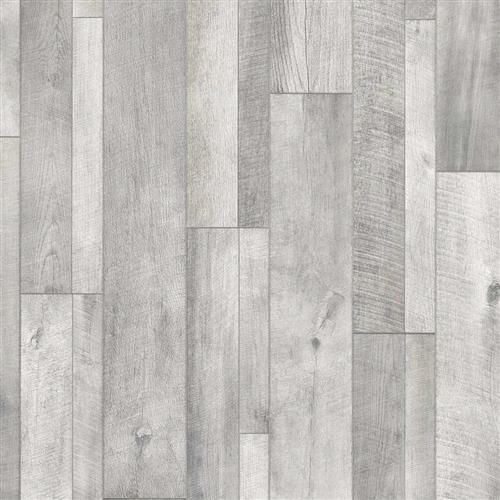 You can’t go wrong with this laminate wood floor.